There’s so much changing with today’s auto industry from people to products and customers, the one thing that doesn’t change is the bottom line. That’s why it’s always interesting to see how the automotive economists see the coming year. 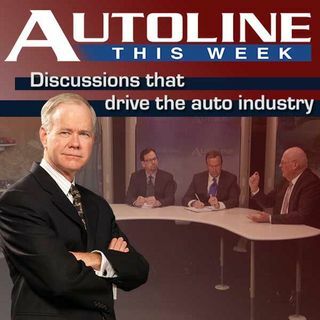 Joining John McElroy on his annual show will be the chief economists from General Motors, Ford and the Original Equipment Specialty Association or OESA.